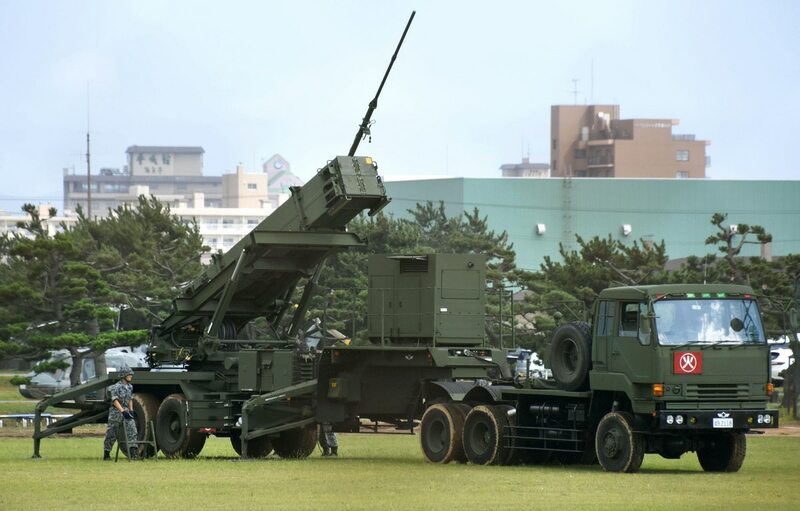 SEOUL, South Korea —South Korea plans to give an order of new Patriot Advanced Capability-3 missiles as part of an ongoing effort to defend against North Korea’s ballistic missile threat. The buy of PAC-3 Missile Segment Enhancement built by Lockheed Martin was approved Feb. 7 by the Defense Acquisition Program Administration’s executive committee, chaired by the Ministry of National Defense. The latest contract, through the Foreign Military Sales program, is valued at around $53 million, according to the DAPA, with the number of PAC-3 MSE interceptors for delivery undisclosed. In 2015, South Korea ordered PAC-3 interceptors and launcher modification kits to help upgrade its used PAC-2 systems bought from Germany. The upgraded systems are scheduled to be deployed near the Seoul metropolitan area in the coming months. The deployment of PAC-3 MSE is expected to help enhance the South Korean military’s multi-layered shield of PAC-3 interceptors, along with the US Terminal High Altitude Area Defense (THAAD) system that was successfully deployed in the southern region of South Korea last year, according to analysts. The PAC-3 MSE uses a two-pulse solid rocket motor that increases altitude and range to defend against evolving threats. The South Korean military is also set to produce an indigenous mid-range surface-to-air missile shield codenamed Cheongung-II, being developed by LIG Nex1, a precision-guided weapons maker here. The Cheongung-II is a modified version of the Cheongung anti-aircraft interceptor dubbed Iron Hawk, which was developed based on Russian technology. On top of that, LIG Nex1 is pushing ahead with plans to build a long-range surface-to-air missile interceptor that can destroy targets at an altitude of 40-60 kilometers.